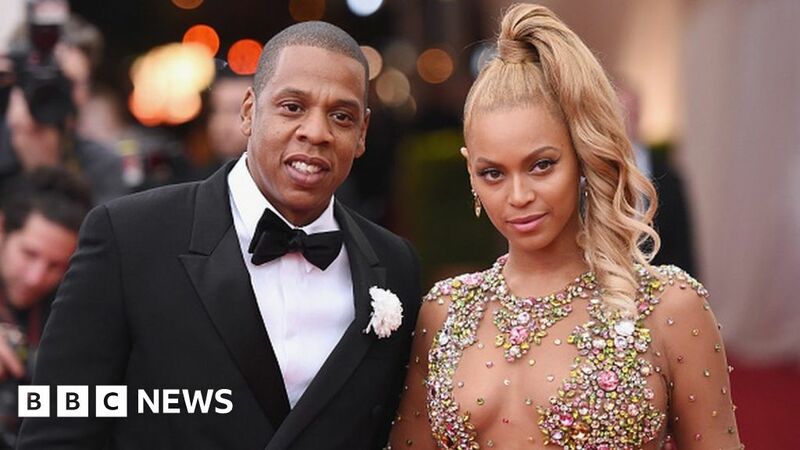 There’s more speculation that Jay-Z and Beyonce are going on tour together. Fans were eager to get their hands on tickets for another joint concert when a listing appeared on Ticketmaster and on Beyonce’s Facebook page. The posts showed a countdown to buy tickets for a show in Philadelphia on 30 July, but they were taken down. It’s not the first time fans have got excited about a joint tour – last month a page on Ticketmaster showed “Beyonce and Jay-Z tickets”, but was deleted. Fans thought this time the tour was finally being announced because details of dates also appeared on Beyonce’s Facebook page. Presale for the tour was scheduled to begin on Wednesday at 10am EST (3pm UK time) for Tidal subscribers. The general public would have had to wait until 12 March to buy tickets. The excitement for fans didn’t last long because the posts on Ticketmaster and Facebook were pulled after a few minutes. The couple last toured together in 2014 with their On the Run Tour. Beyonce and Jay-Z haven’t confirmed or denied a tour is happening, but fans are speculating that this is a sign they are going to announce a joint gig soon. Others were worried that they’d missed their chance to get tickets to the concert after the post disappeared on Ticketmaster. Jay-Z and Beyonce released what’s considered to be their most personal work over the last two years, with Beyonce’s Lemonade and Jay-Z’s 4:44 both hinting that he had cheated on her. Given the success of those albums it’s unsurprising fans would really like the tour rumours to be true. We know for sure that Beyonce is headlining Coachella 2018 in April.